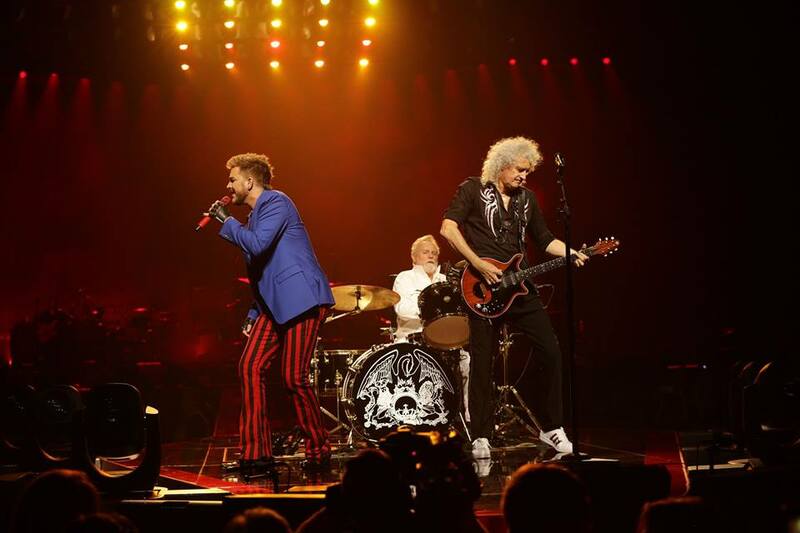 Queen and Adam Lambert have announced dates for a summer tour of Europe. The band will begin the summer series in Cologne, Germany on June 13 before hitting Berlin and Hamburg, Milan, Italy and Antwerp, Belgium and returning home to the UK for a July 2 show at London’s 02 Arena. 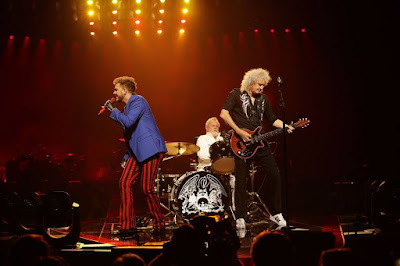 QueenOnline.com subscribers and Queen Fan Club Members will receive information regarding presale tickets, while seats will go on sale to the general public on Friday, February 9 at 9am local time. Queen and Lambert will perform two shows in Auckland, New Zealand later this month before playing an 8-date Australian tour.